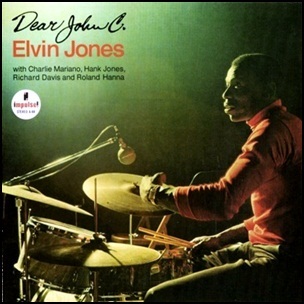 In November 1965, “Impulse” label released “Dear John C.”, the fifth Elvin Jones album. 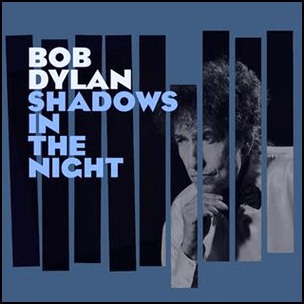 It was recorded in February 1965, at “Van Gelder Studio” in Englewood Cliffs, NJ, and was produced by Bob Thiele. In November 1965, “Impulse” label released “Dear John C.” the fourth Elvin Jones album. 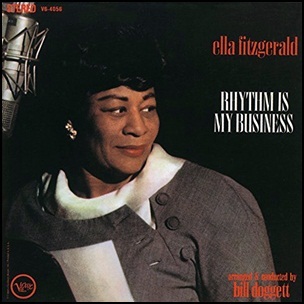 It was recorded in February 1965, at “Van Gelder Studio” in Englewood Cliffs, and was produced by Bob Thiele. On July 2, 1965, “Columbia” label released “Angel Eyes”, the 47th Dave Brubeck album. It was recorded July 2, 1962 – February 15, 1965, and was produced by Teo Macero. All music by Matt Dennis, lyrics as noted. 1519621965Angel EyesColumbiaDave BrubeckEarl BrentEverything Happens to MeFebruaryFrank KillduffGene WrightJoe MorelloJuly 2Let's Get Away from It AllLittle Man With a Candy CigarMatt DennisPaul DesmondTeo Macerothe 47thThe Night We Called It a DayTom AdairViolets for Your FursWill You Still Be Mine?